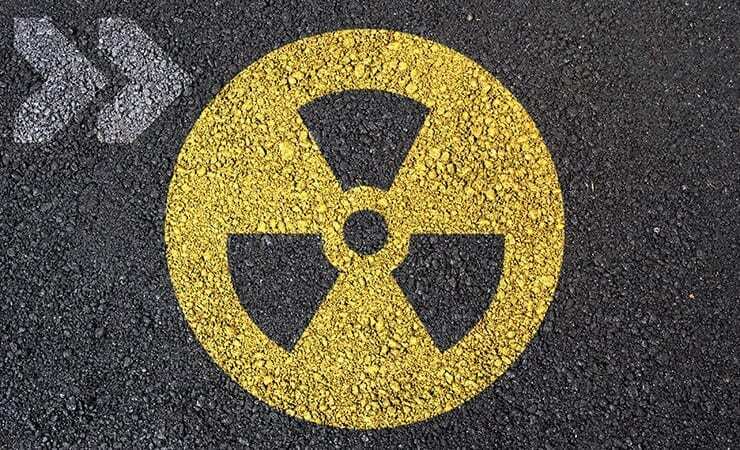 The Joint Program Executive Office for Chemical and Biological Defense (JPEO-CBD) Joint Project Manager for Radiological & Nuclear Defense (JPM-RND) is requesting information from industry on its ability to develop and produce a Man-Portable Radiological Detection System (MRDS). The Department of Defense (DoD) has specialized units and teams responsible for detecting, identifying, and characterizing radiological and nuclear materials during Sensitive Site Assessment and Sensitive Site Exploitation missions. This unique mission requires highly specialized detection equipment. The goal of the MRDS is to provide a net-worked system that a small team of Chemical, Biological, Radiological and Nuclear (CBRN) and technical reconnaissance warfighters can transport and use quickly and easily to produce a site picture of RN hot-spots and to facilitate definition of priority areas for follow-on tasks. The MRDS will consist of the Man-Portable Radiological Identification System (MRIS), an integrated tactical network, and a situational awareness tool that displays MRIS and site information to support the search for RN materials. Data sent back from the MRDS will be used to enhance situational awareness at the service component tactical, operational, and strategic levels in near-real-time. The JPM-RND is particularly interested in detection technologies that use alternatives to Helium-3 (He-3). JPM-RND will use information acquired from this RFI to optimize the MRDS acquisition strategy. Response requirements and instructions are available under Solicitation Number: W911SR-14-MRDS. The submission deadline is September 16, 2014.